My husband absolutely LOVED his shirt! Very good quality and fits great! 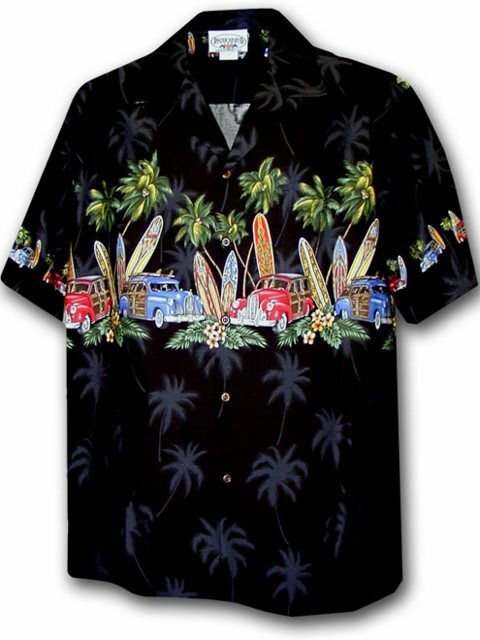 Fit nice as I hoped, my dad lived in Hawaii and recently passed. Everyone will be wearing Hawaiian shirts at his ceremony. Would you like a photo of the group after it’s done! I love this shirt, and get many compliments on it. Envious work colleagues.however, the exchange rate to the canadian dollar plus additional canadian duty of 16.00cdn made the shirt a bit expensive. I wish there was a work around to the duty and exchange rate.